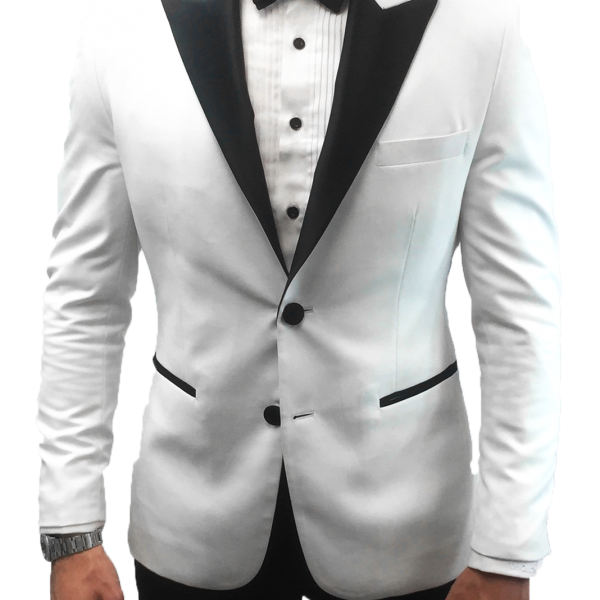 This White Custom Tux is the perfect suit to stand out in a world where most people just blend in. In addition to being custom made to your unique measurements and specifications, Mr. 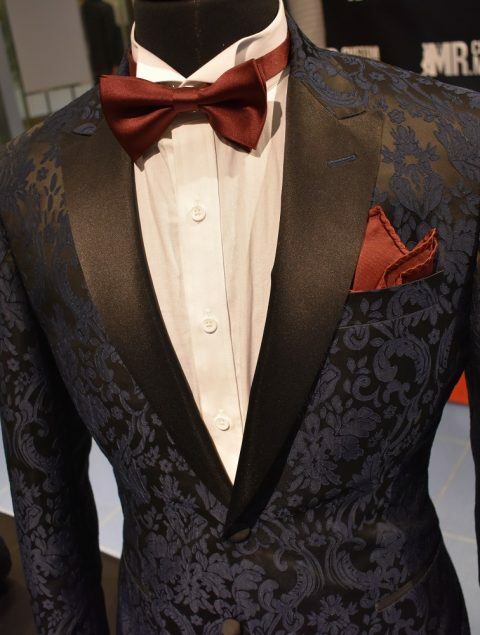 Custom Made suits are built with top quality components and thoughtful construction. 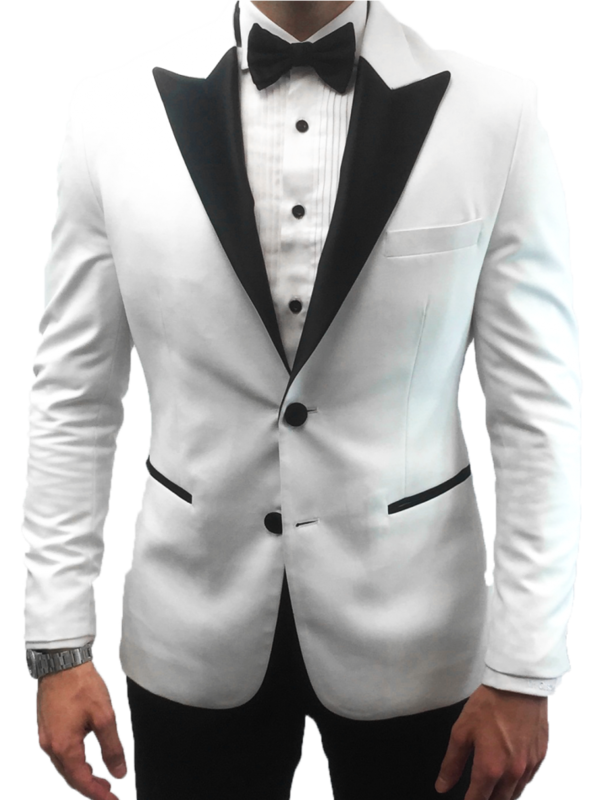 All our suit jackets are half or fully canvassed for greater versatility and superior shape for your body. High quality fabric designed for regular wear. 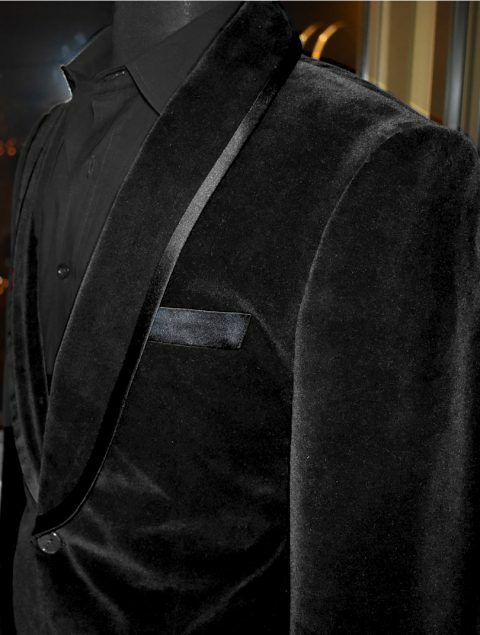 Our Black Velvet Dinner Jacket is the perfect jacket to make a statement anywhere you go. 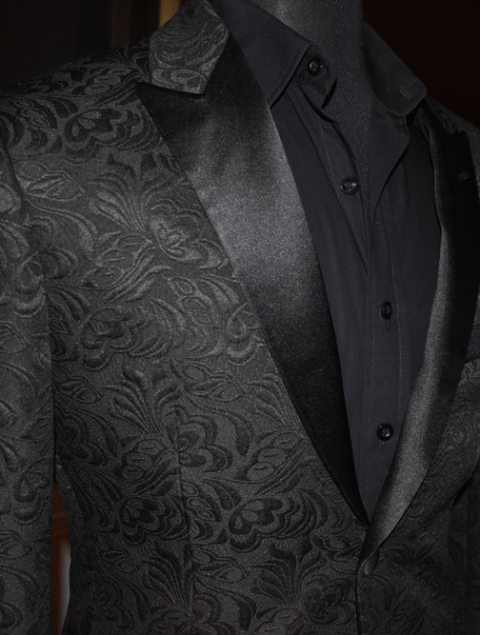 Choose your jacket size below or select “My Custom Measurements” to have the jacket constructed based on your body measurements.